After 3 days of what can only be described as terrible weather, the Gold Coast has awoken this morning to bright blue skies and and wind. Just amazing that such a difference can happen overnight. We had a few cancellations from people who say the awful weather on their news – all is okay once again here at The Shore, with the worst of the weather gone. Howdy there – Terry and Justine & guests. Well I like your new website and the updates you post. The first time I came to The Shore was in 1994ish. Which was prior to Terry & Justine’s time. I did make it a habit of travelling, from not so sunny Melbourne to The Shore virtually every year. I certainly remember Justine’s smiling face at reception. 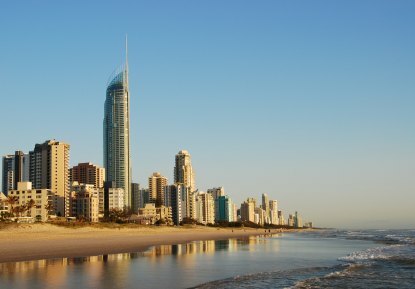 Alas my last visit was in 2004 – business committments have kept me anchored to Melbourne but I am expecting to be at The Shore within a short space of time – I only stay at The Shore when I frequent the Gold Coast – it is a home away from home for me.